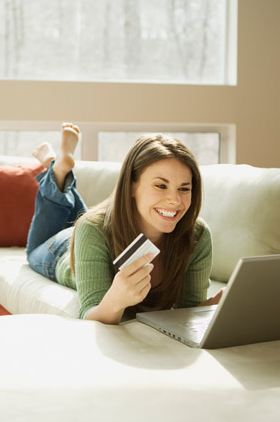 Online shopping can be convenient and most of the time, easy. I personally enjoy shopping online more than going out to shop at the normal stores nowadays. However like anything else, there are a few Malaysia online shopping tips we need to consider before we start dipping with the benefits of online shopping. Should I tell you to buy only things that you can pay for? No. But it’s easy to lose your head and ruin your budget. 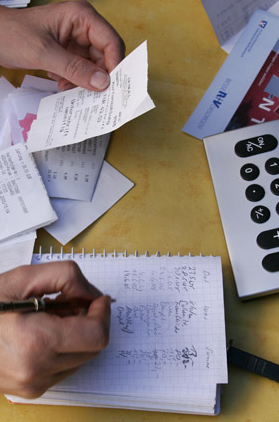 Before you start shopping online, write the maximum amount that you can actually afford to spend. Stick to it and do not exceed it. Make a note on a Post-it, stick it to your laptop screen as a reminder. Pay attention to the shipping costs too! Buy only from trusted websites or online boutiques with the highest rating. This is because you only do business with those who can trust. Before you start buying, consider to check on the return policy. Usually most online shopping websites in Malaysia have a written return policy that offer a 100% refund within 30 days of purchase. On the internet, plastic is king. 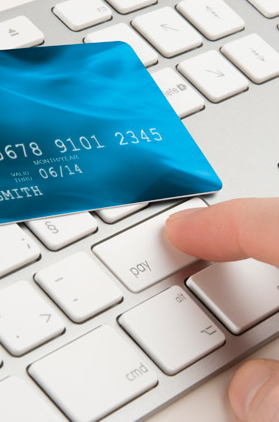 Paying with your credit card or debit card means you can secure a refund if you need one. This would help to ease the dispute that might erupt later.